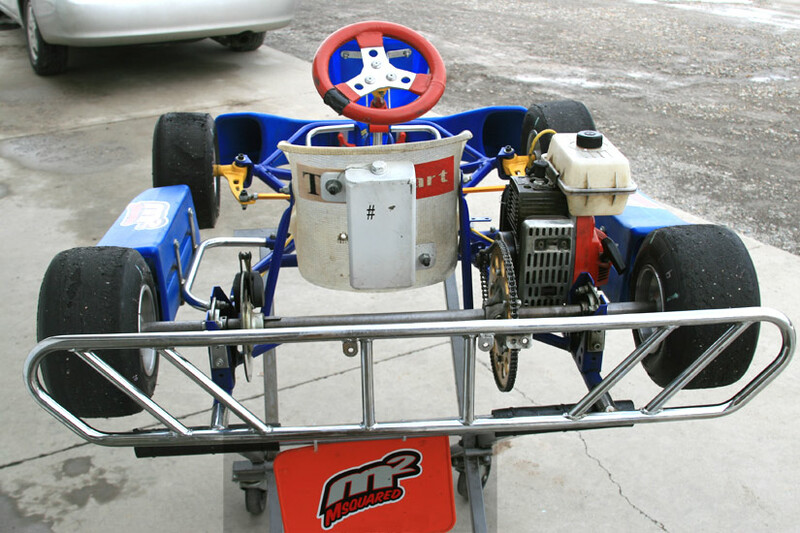 This Top Kart is in great condition. 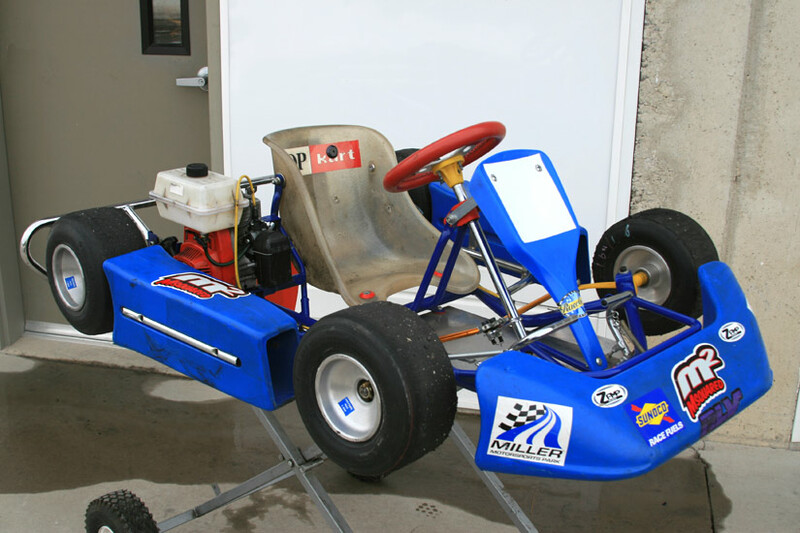 It has an older syle (faster) Comer 50 cc 2-stroke motor. 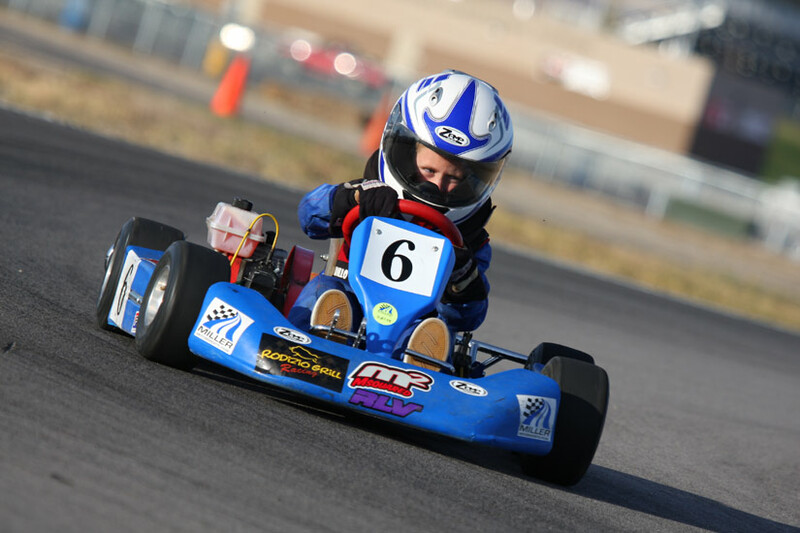 The motor is fastest of the Kids Kart Class at Millers Motor Sport Park last year. 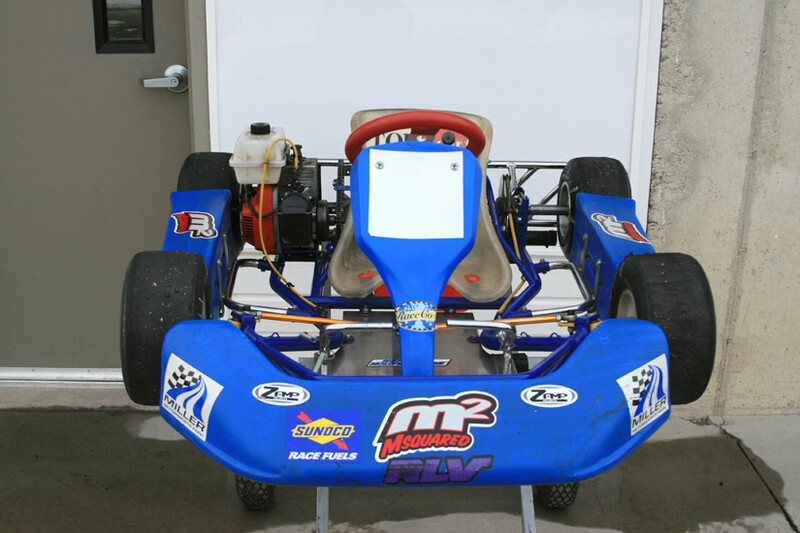 Small seat with variable weight on the back to make weight for a small kid. 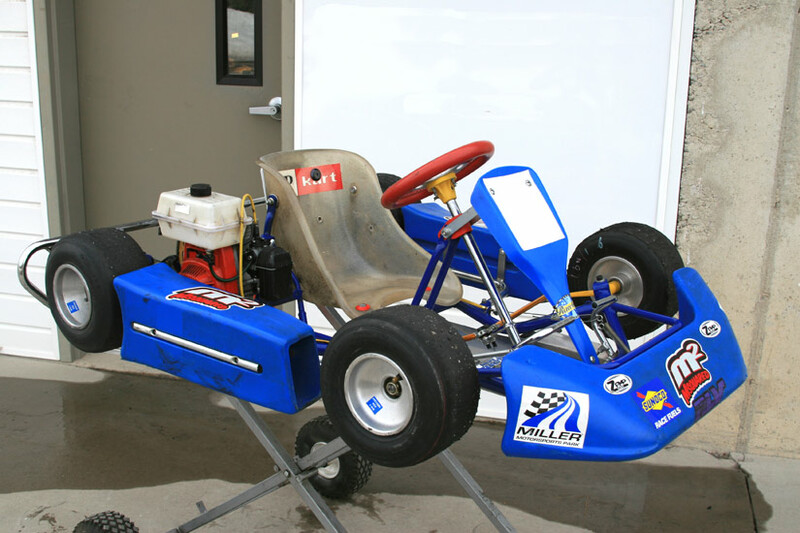 Its all spec ready to race for a 5 to 8 year old at Millers! 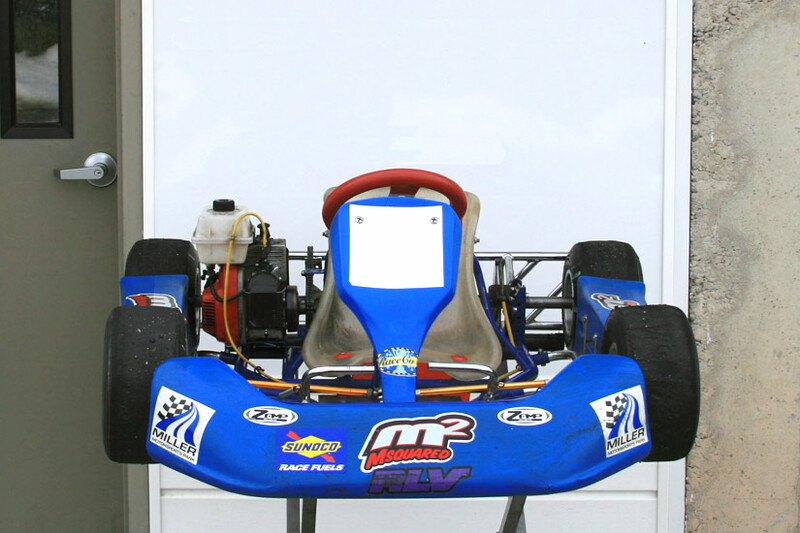 Stand is not included.